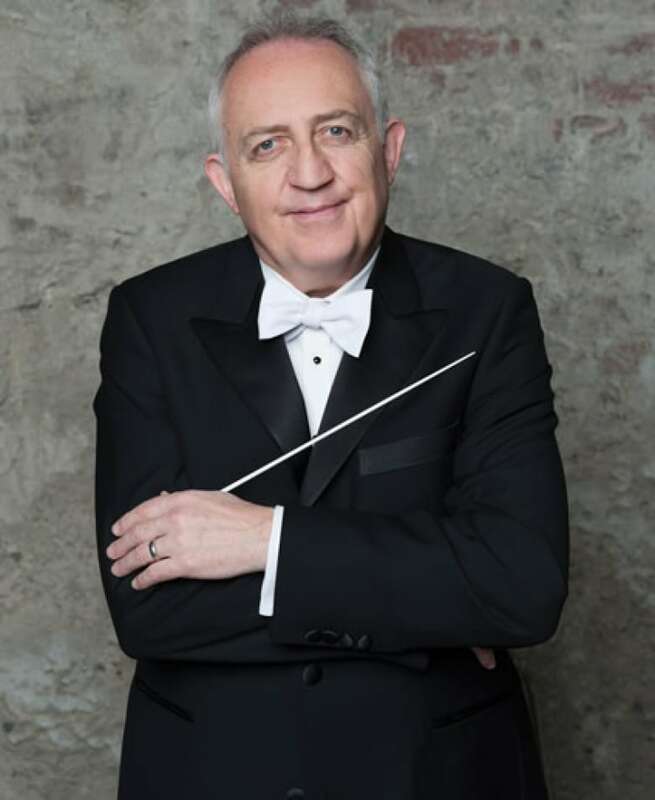 Vancouver Symphony Orchestra's music director, Maestro Bramwell Tovey says compositions stolen from his SUV's trunk. (Vancouver Symphony Orchestra)The music director for the Vancouver Symphony Orchestra says someone stole two irreplaceable pieces of music from his vehicle's trunk after a special pre- Remembrance Day concert in downtown Vancouver on Saturday night. Bramwell Tovey is learning a painful lesson that the worst thing a thief can take from a musician is his music. On Saturday night, Tovey who is a Grammy and Juno award-winning composer and conductor, led the Vancouver Symphony Orchestra in a performance of the 'War Requiem'. "It was a pretty amazing evening— three international soloists, packed house, at the end of it I was feeling pretty elated," said Tovey. After the performance, Tovey felt like celebrating and came to the upscale Wedgewood Hotel and left his Volvo sports utility vehicle with the valet. Later when he got home, he realized his case which holds his maestro batons and two music compositions were gone as well as other personal items. "It was pouring rain so I didn't check the trunk," said Tovey. "We got home here and I opened the trunk and no case." The compositions include two precious pieces of music. One piece had over 30 years worth of Tovey's notes on it and the other was a new piece that was almost completed—a string quartet manuscript. It was set to premiere this Friday, Nov.14. He says his wife helped him search downtown alleyways near dozens of dumpsters but they found nothing. Tovey has two-thirds of his latest composition backed up on his computer, but he's now had to work around the clock to rewrite the ending. "It is a lot of work," he said. "It's a bit like decorating your kitchen and then the kids throw another colour over your wall and then you have to paint it all over again." Tovey is offering a reward to anyone who finds his music.